Download this FREE Proverbs 18:24a Printable Scripture Poster to gently remind your child that friends are gained by being friendly. 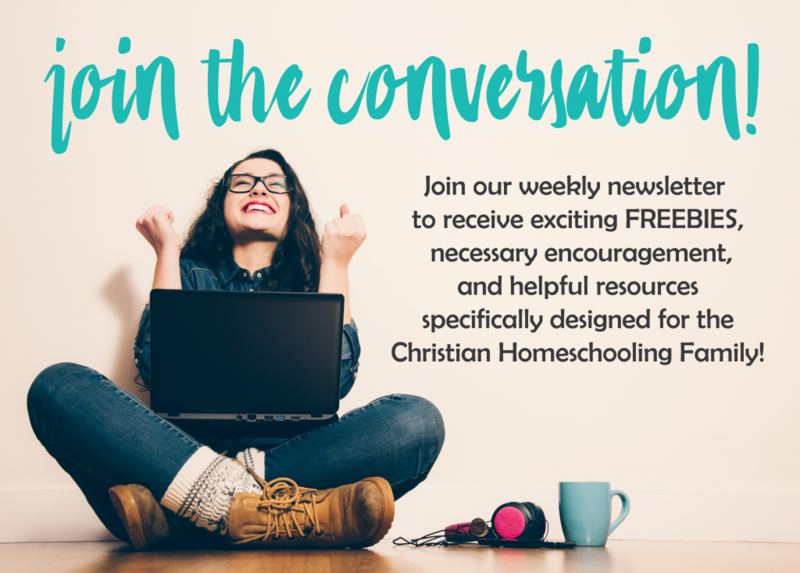 Frame and hang in your child’s room or display in your homeschool area. Print easily on an 8.5 x 11 inch piece of printer paper or card stock.